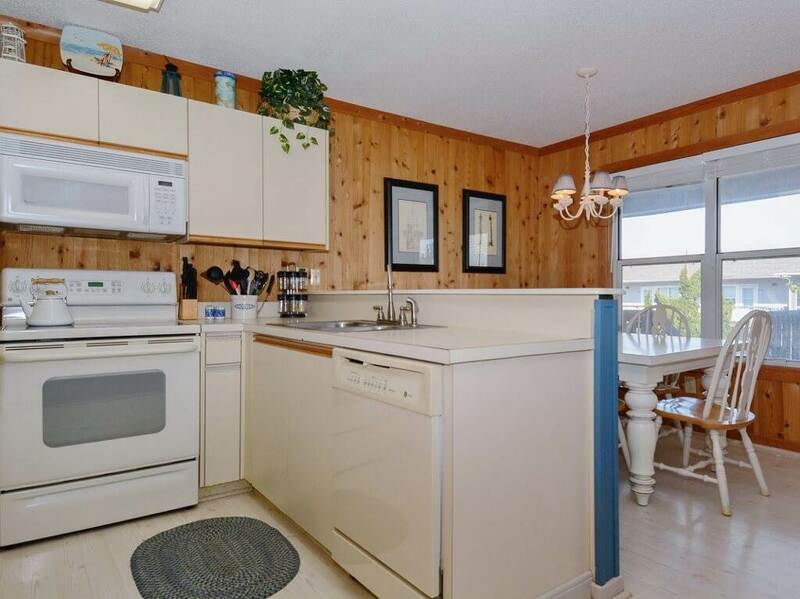 This beautifully updated 3 bedroom, 2 bath Outer Banks vacation condo outshines them all. Surfsong is well-equipped, well-maintained, and beautifully decorated, it has something for everyone. 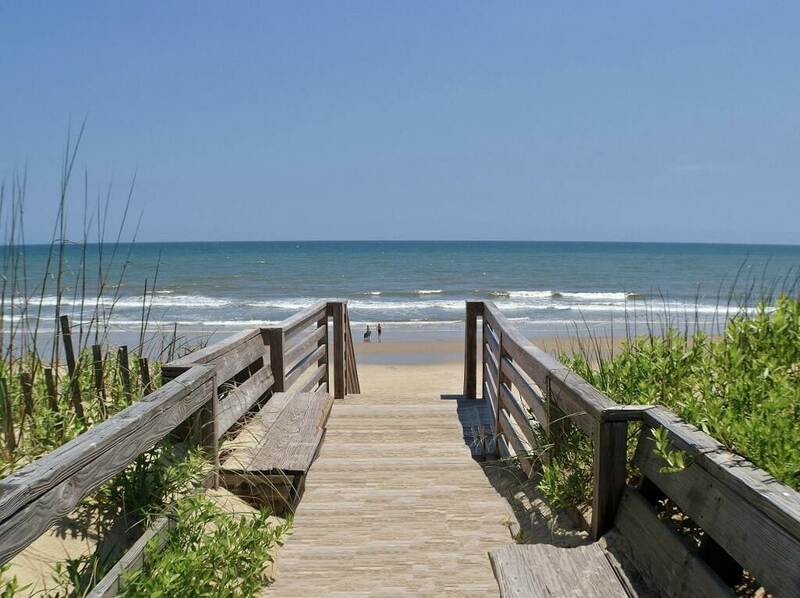 Surfsong is a wonderful place to relax and enjoy your Corolla stay on the Outer Banks. Park your car in the covered shaded parking pad and leave your troubles behind. Imagine yourself sipping drinks by the large community pool just steps away and taking long walks on the beach. Enjoy yourself on the furnished private deck of this second floor unit that overlooks the community pool and gazebo area. 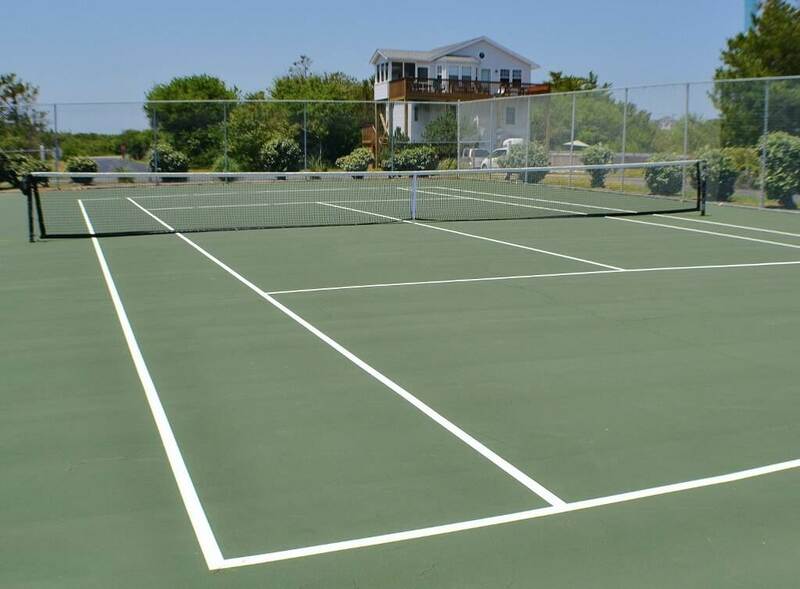 Bring your rackets because the tennis courts are just around the corner. 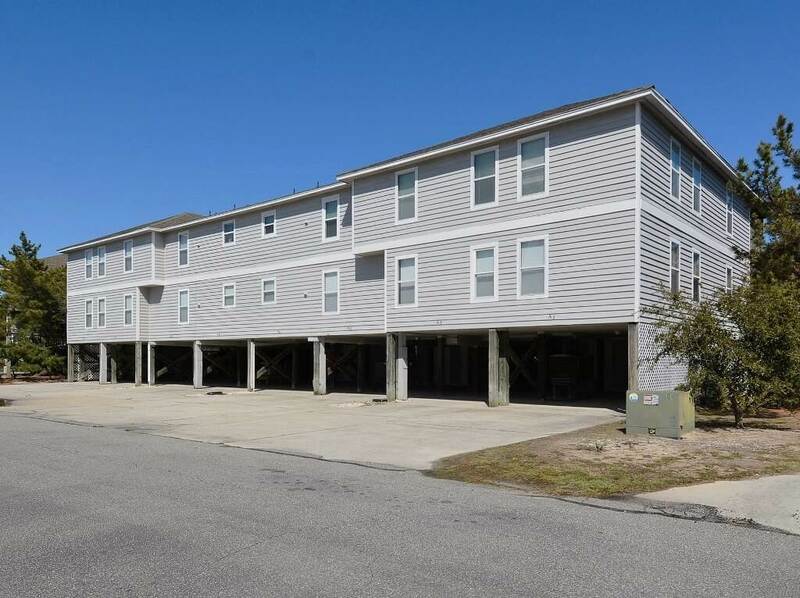 The beach access is just a short 200 yds away with no highways to cross! This is one of the most beautiful stretches of beach on the Outer Banks. There is a lifeguard on duty on the beach during the season. The kids will love the waves and warm water. Bring your gear because the adventurous can enjoy boogie boarding, skim boarding, surfing or a morning or evening of surf fishing. A beach cart, beach chairs and umbrellas are provided for you. Outer Banks and Corolla shopping, restaurants, movies, deep sea fishing, kayaking, windsurfing and golf are all close by. This is a great place for families or friends to get away and have a wonderful Outer Banks vacation rental. 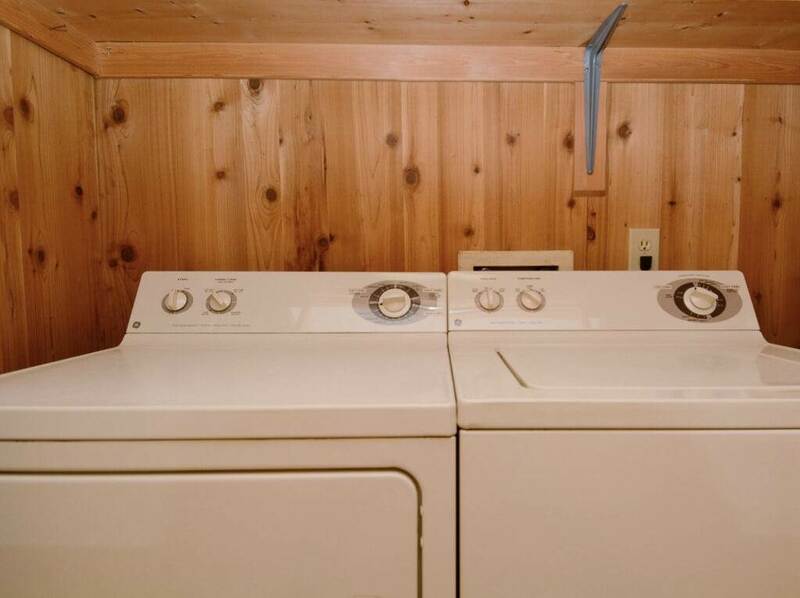 We hope Surfsong will become your home away from home. The Indian Summer community pool and hot tub are open from June thru mid-September. LEVEL 1: Queen bedroom with TV and full bath, Bedroom with Twins and TV, Bedroom with Twins and TV, Hall bath with laundry area, Kitchen with MW and DW, Dining area seating 6, Living room with TV, 2 rollaway beds. Is there air conditioning in this unit? 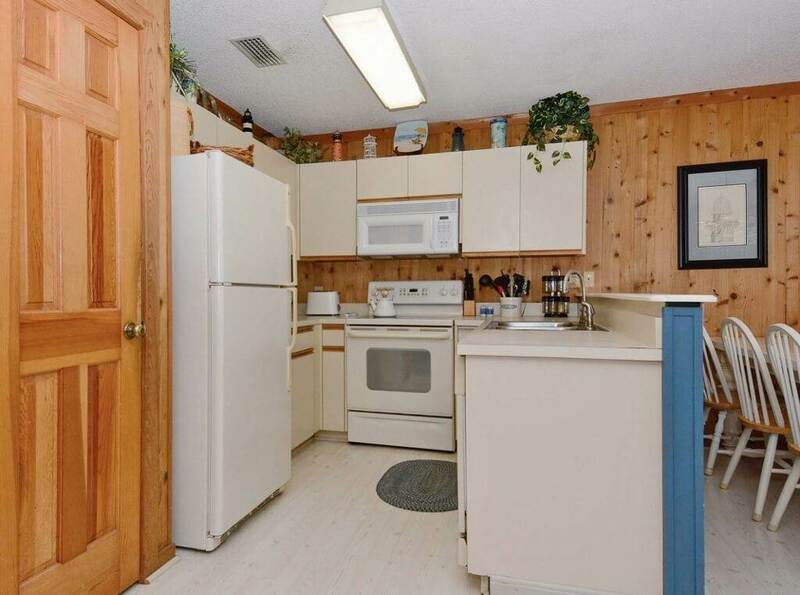 Hi Melissa, yes, this condo features a central HVAC system.